You’ve bought a new house – congratulations! But now stage 2 begins and the nitty gritty element to moving is to pack up. Moving your family can be a difficult venture and let’s face it, no one needs to break their back doing so; or chip their freshly manicured nails. 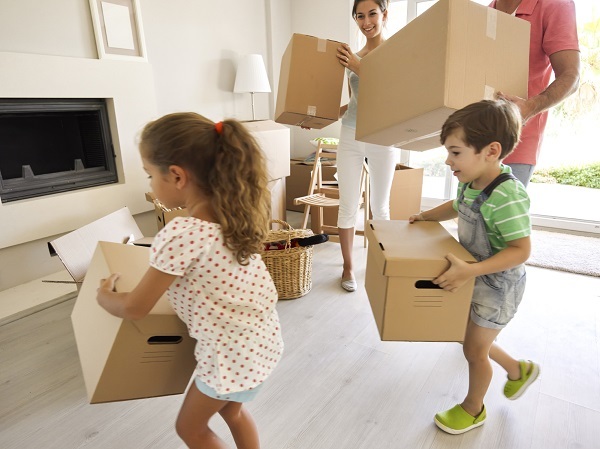 When moving home, never underestimate the amount of physical and strenuous work and organisation it takes to move from one property to the next. It makes no difference whether your new home is five minutes round the corner or 5 hours; the stress is just as demanding. So let’s say you have approximately one month before you can move into your new property, what is there to consider? Let’s face it, once you receive the keys to your new home, it can bring its own challenges and according to Money Advice Service, 8 out of 10 people admitted moving house is a stressful experience. Unsurprisingly, 7 in 10 people had underestimated the expense of moving home. 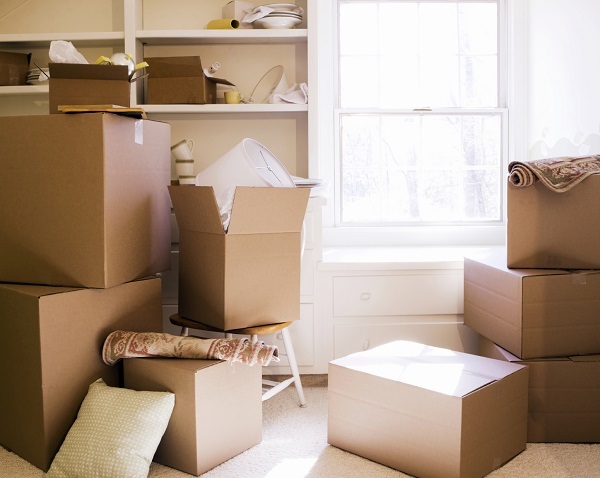 So what exactly should you be factoring into your move once you’re ready? The term ‘hoarder’ though accurately describes the majority of women in the UK, also accurately describes the sizeable amount to shift after living in one property for a number of years. It’s easier said than done to accumulate heaps of rubbish that you only stumble upon once you need to move out of your home quickly. And even then, shifting antique furniture, children’s books and keepsake items kept in the loft can cause an unnecessary headache. 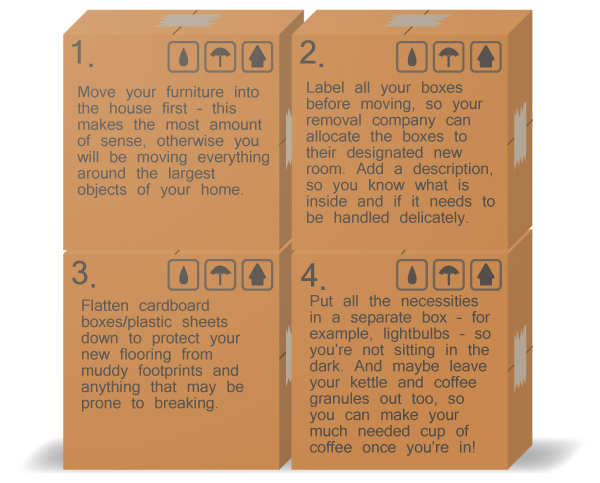 When choosing a removal company, there are a number of factors that need to be taken into consideration. Like anything you purchase, shopping around is a must-have. You don’t want to be fooled into thinking you have found yourself a good deal and to later realise the removers do not pack up your belongings. With any quote provided, take into account the price, the service you will receive and of course the completion date for moving and whether it is feasible with your chosen removers. Once you have your removal company, you need to plan ahead! It may be a good idea to provide your removal company with access points of your new home so they are able to ascertain the best way to move your belongings. Not to mention, insurance matters when moving home. Do not assume your home insurance will cover home contents when moving house; so the best thing to do is contact your insurance company and let them know you are moving to ensure you are insured. Most removal companies will have their own insurance against loss or breakages whilst in transit. Lastly, a removal firm can cost anything from £300 and more, depending on the size of your property and the distance to travel. Before agreeing, get a written quotation, so there are no hidden clauses and you can check if your removal company is listed at the British Association of Removers or the National Guild of Removers and Storers. Cleaning your home is not a task we optionally and joyfully accept on a weekly basis; and even then, we’re not talking about de-cluttering and deep-cleaning every nook and cranny of your home. So when you move house, we know the task of cleaning is an even harder job to accept. Some removal companies offer end of tenancy cleaning as part of their service. What’s more, they will take care of the grout, tile and carpet cleaning, sofa cleaning and kitchen strain removals; the tedious jobs, we tend to leave out. Cleaning the home you are leaving is one way of making sure new residents can feel settled and comfortable quickly. Before a major deep-clean can be conducted, you must declutter one room at a time. And remember, if it’s not necessary to keep –throw it; as you’re only going to have to make space for it in your new home. Decluttering will also save space and money as you can easily make a pile of clothes, furniture, jewellery and old crockery that looks as good as new and sell it on. If you choose to sell your items, you can auction them on EBay or Gumtree. So when it comes down to it, moving can be a tricky and stressful experience in your life. But, you can control it. On the day of your move, a little bit of planning can go a long way and ensure you aren’t tearing your hair out.